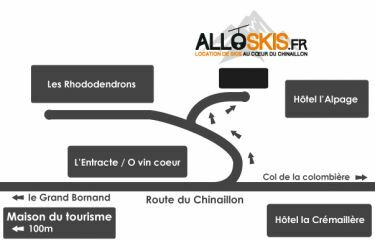 ALLO SKIS - GRAND BORNAND : Map / Location of the ski rental shop. Ideally located. Thanks to its privileged location in the resort.